Authors of accepted peer-reviewed articles have the choice to pay a fee to allow perpetual unrestricted online access to their published article to readers globally, immediately upon publication. 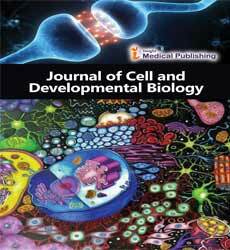 The article processing charge for Journal of Cell and Developmental Biology is given below. The article processing charge for authors funded by Government or any other Research Grant is $ 3,619. Payment must be received in full for the article to be published open access.